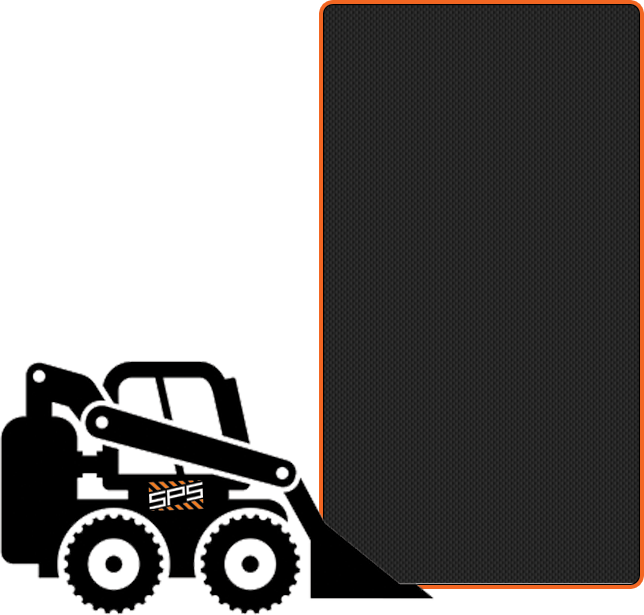  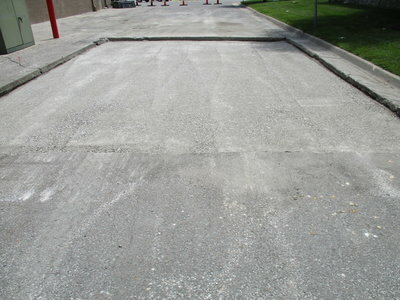 At SPS Pavement Maintenance, we can choose the most economical repair for your particular need. 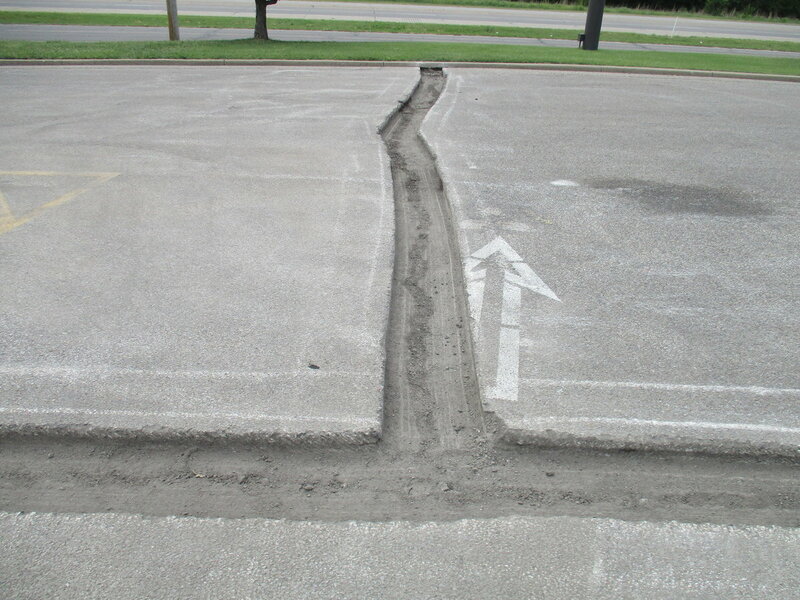 In some instances, all you have is a surface failure. 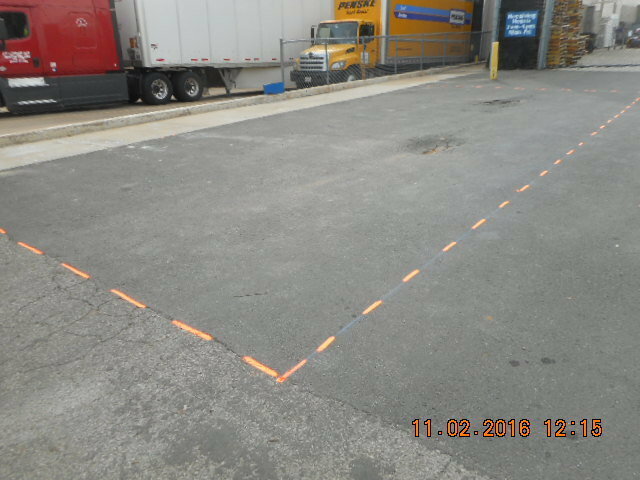 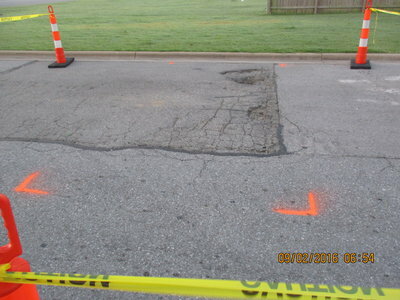 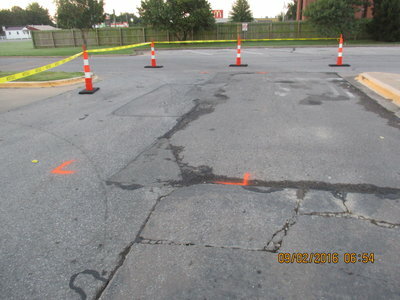 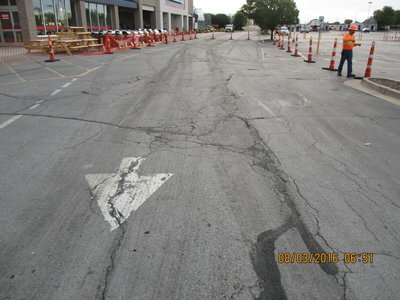 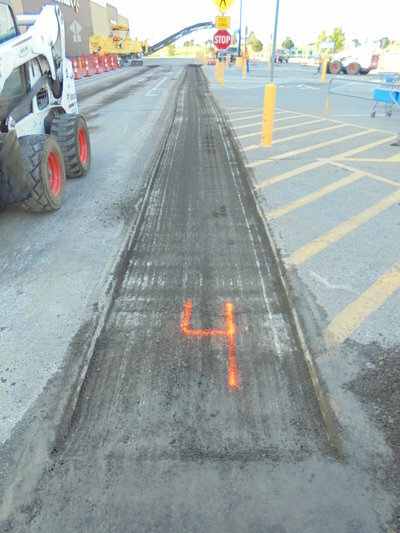 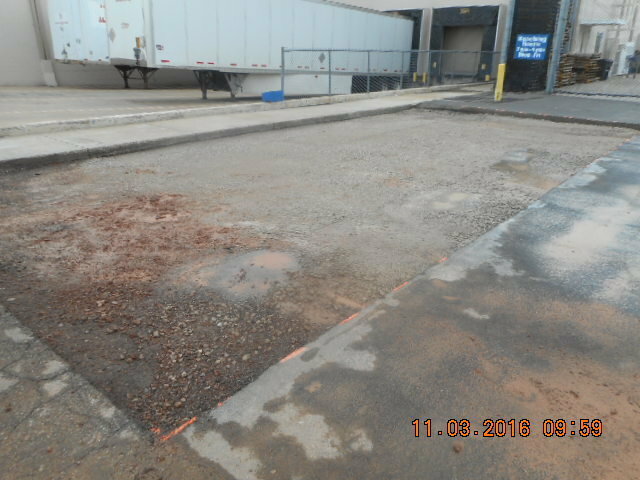 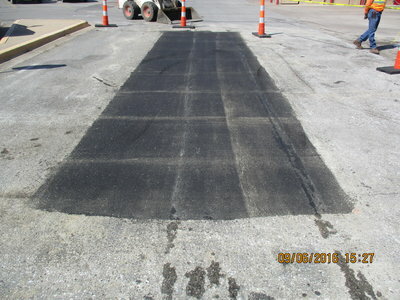 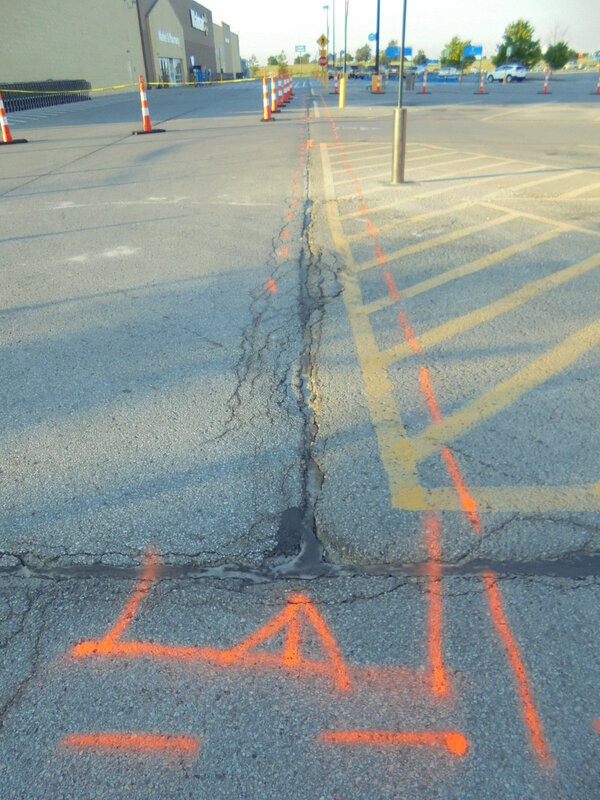 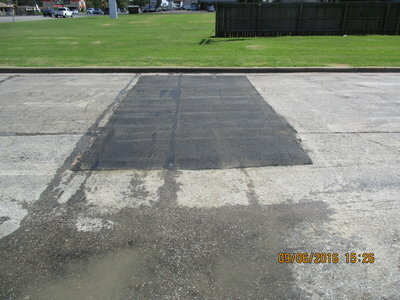 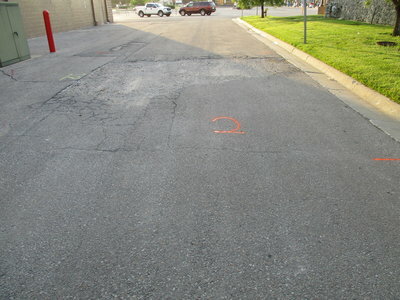 These asphalt and pavement defects are properly repaired by milling off the top lift of asphalt and placing new asphalt in the area removed. 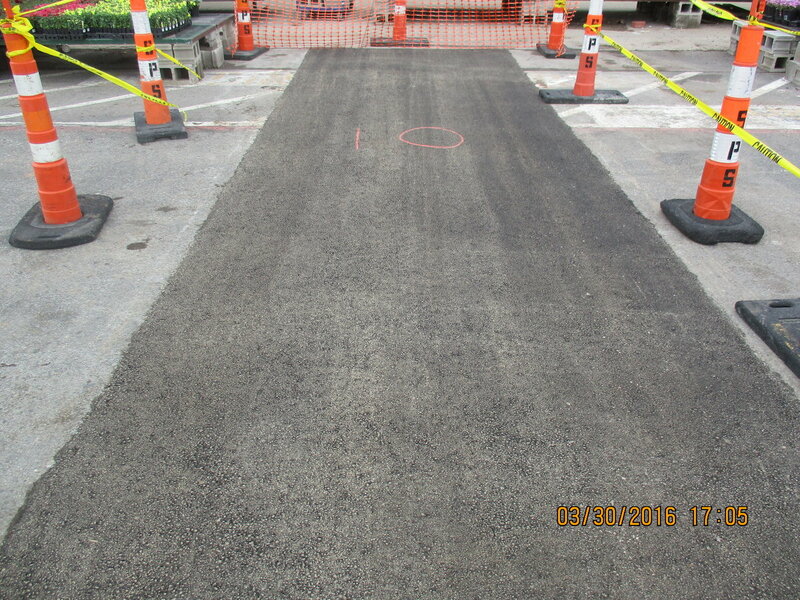 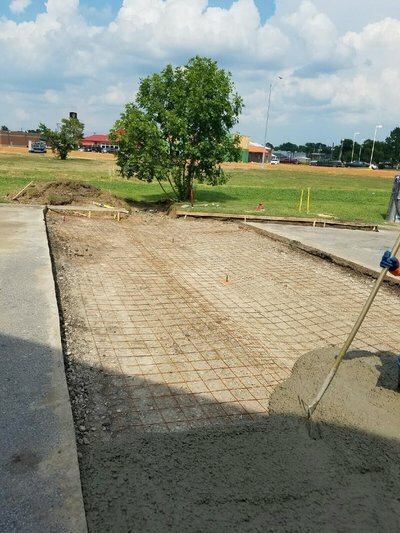 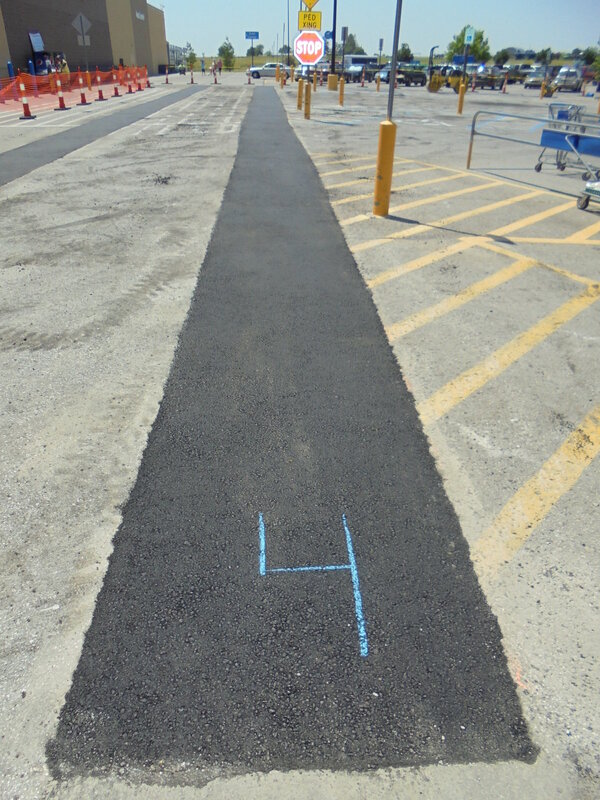 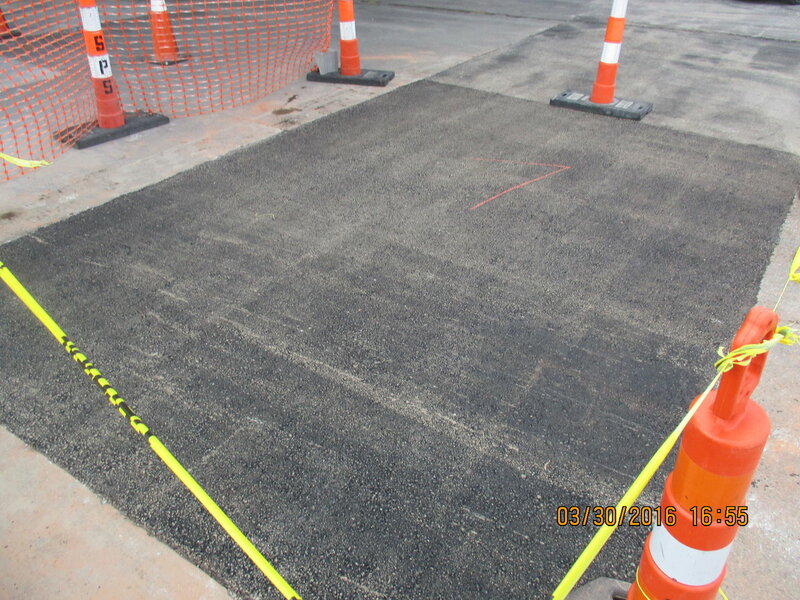 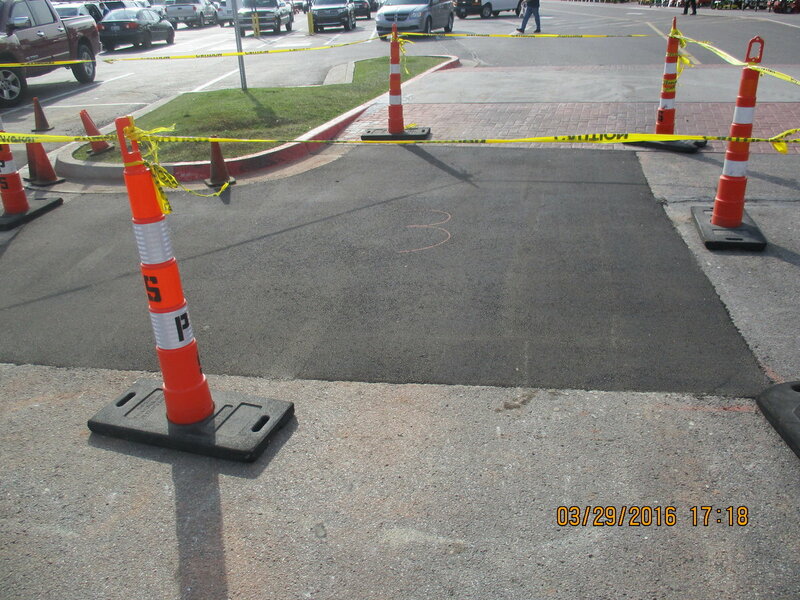 If there is any evident base failure in the pavement, we will completely remove the area down to the base, re-compact the underlying base material, and install a completely new asphalt patch. 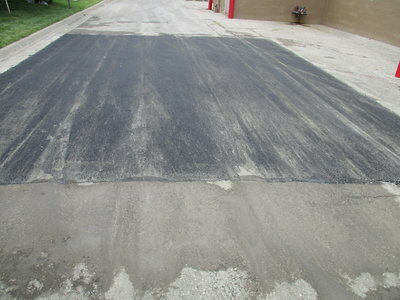 As asphalt molecules break down, so do many of the original benefits, such as flexibility, waterproofing, strength, etc. 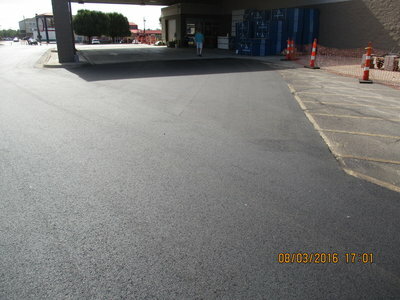 The color change on the pavement, or surface, from black to gray is the first visibly noticeable change. 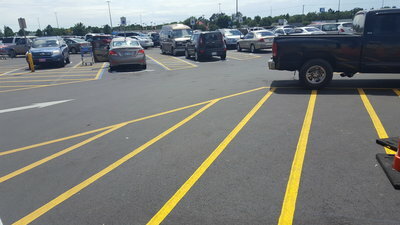 This is called oxidation, and is caused by weather and sunlight. After the visual change in color, the pavement becomes vulnerable to deterioration from the effects of moisture, oil leaks from vehicles, de-icing materials, traffic, and freeze-thaw cycles. 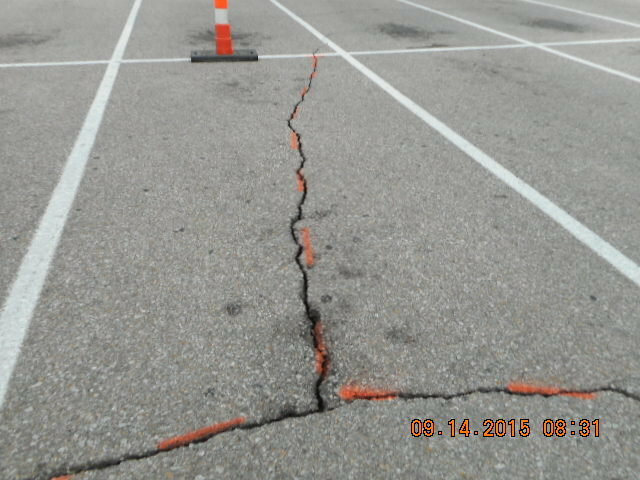 Further deterioration leads to small cracks which become wider and deeper without remedy. 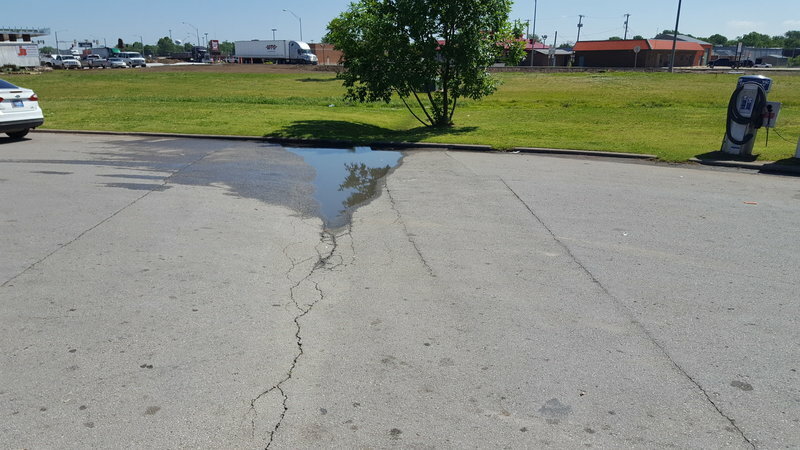 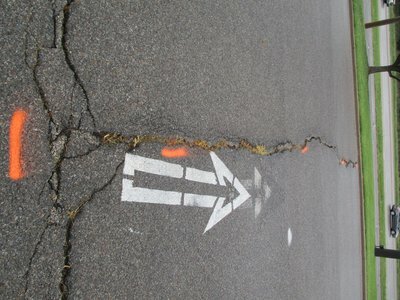 If these cracks are not sealed, water will seep into the base and damage the asphalt's load-bearing capacity, ultimately causing failures. 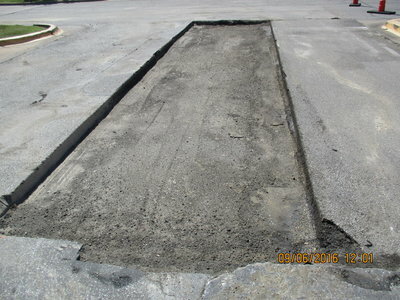 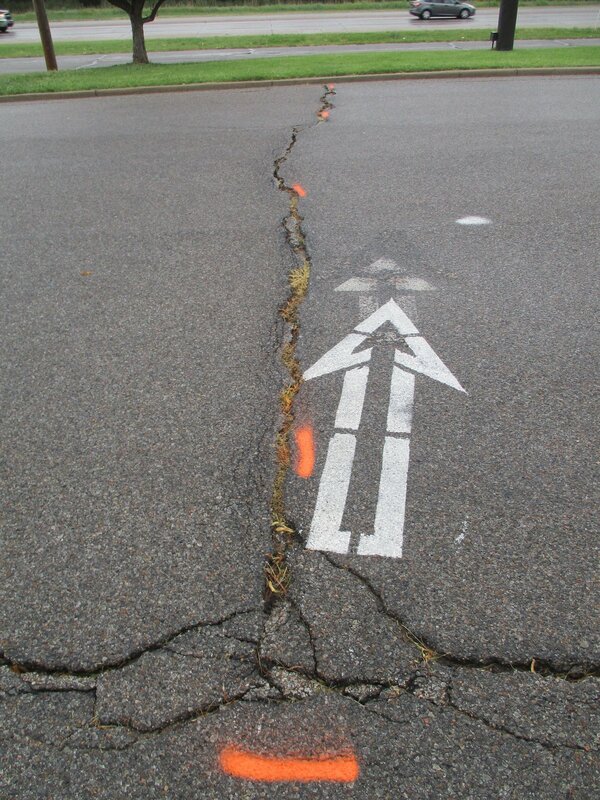 The effects of this are shown in alligatoring, rutting, and overall pavement failure. 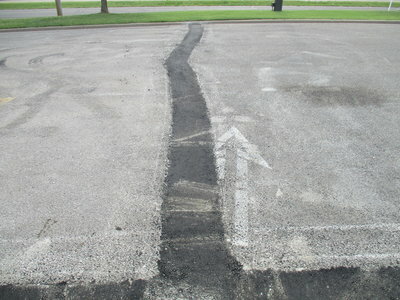 Before long, your pavement is riddled with cracks, potholes, and drainage issues that are likely beyond a cheap repair. 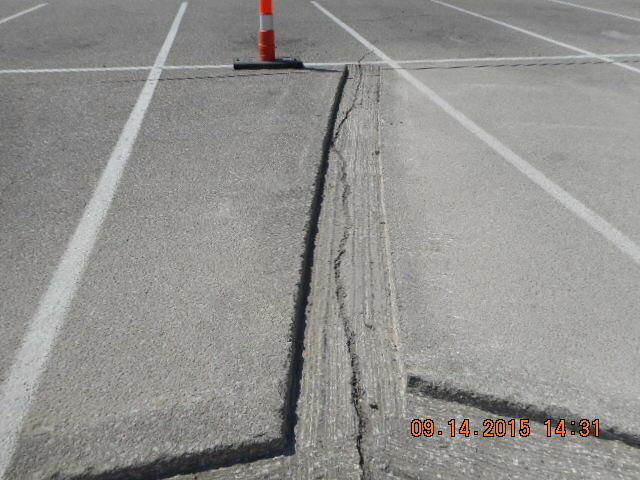 Unmaintained asphalt shows its deterioration and damage quickly, in as little as 2 years, and cracks or failures quickly develop. 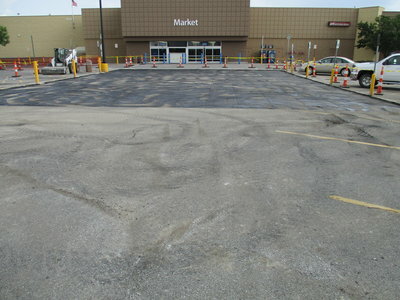 Lack of proper asphalt maintenance can and will lead to serious liability issues on your property, and your investment will be at risk of complete failure. 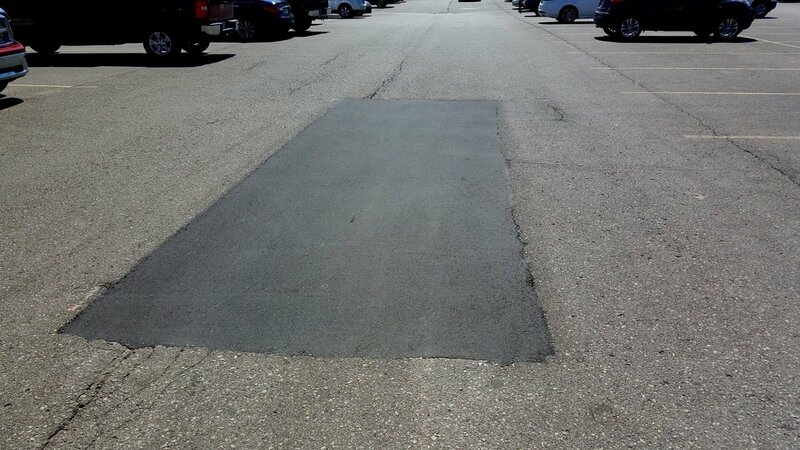 The deterioration of unmaintained asphalt happens exponentially faster than maintained asphalt, and, consequently, costs much more money over time. 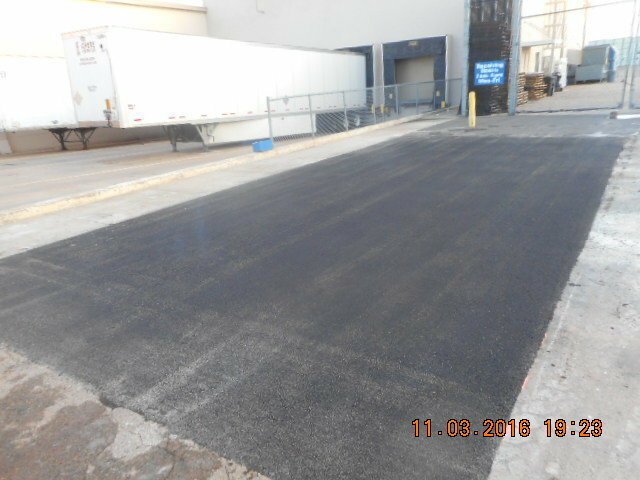 Along with routine inspections and maintenance, sealcoating your asphalt pavement will slow the deterioration process significantly. For maximum assurance, we recommend our customers apply a sealcoat approximately 12 months after the initial application, and again on a regular basis every 36-48 months. 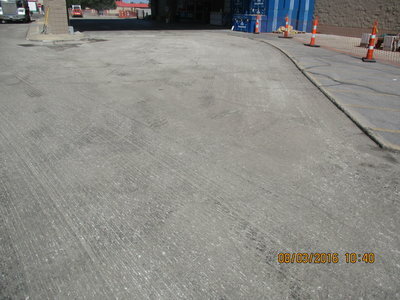 Contact us to find out how you can triple the longevity of your asphalt. 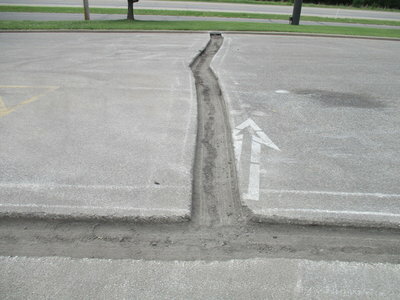 The proper maintenance program is key to preserving your investment. 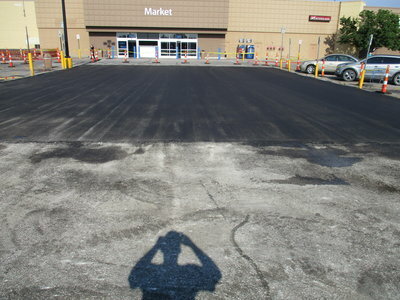 If your asphalt is older than 12 months, it is never too late to implement a maintenance plan to increase the longevity of your parking lot, road, or driveway. 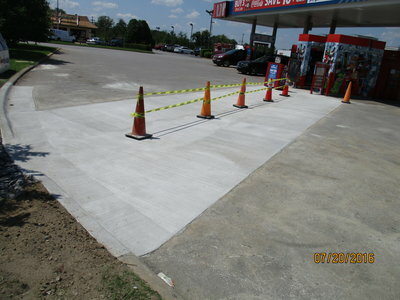 If you are in Kansas, we want to be your pavement professionals! 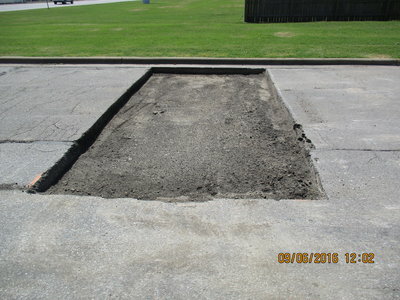 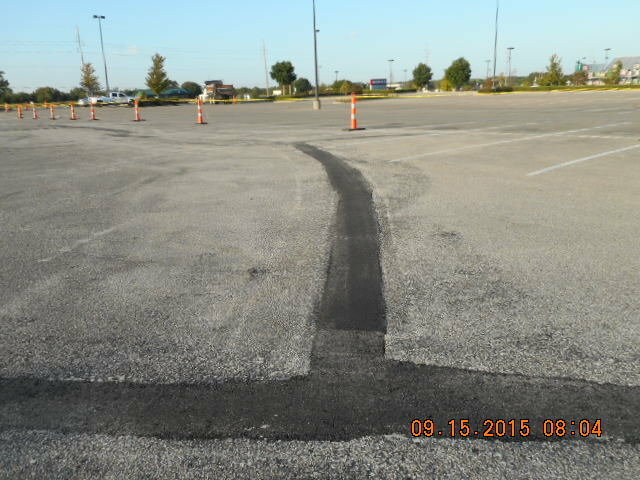 Call us today at 316.322.5135 for a free estimate on your asphalt repair or road construction needs.